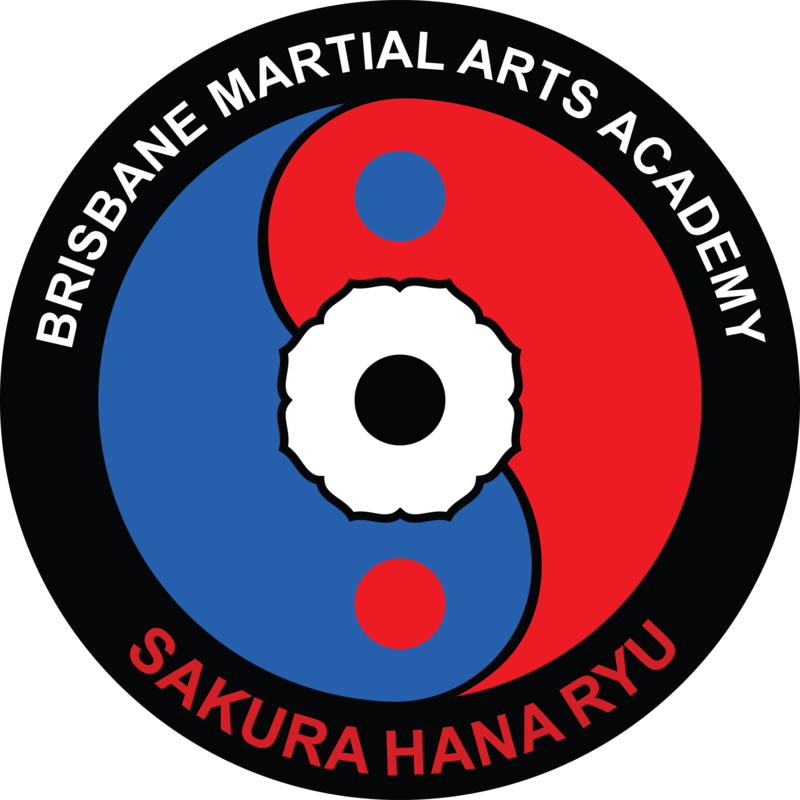 Enrol in the Brisbane Martial Arts Academy Sempai (Instructors) Program and teach the Martial Arts of Sakura Hana Ryu. Places are available for existing dedicated students to enrol in the Instructors Program and become a long term Professional Martial Arts Instructor. Not all applicants are accepted. There is a specific level of skill and fitness combined with the appropriate attitude required for all successful applicants. Other Black Belts and Instructors have a say in whether a particular applicant should be accepted. Successful applicants will be dedicated to a long term teaching career in the Martial Arts. Successful applicants will have the opportunity to pursue their passion in the Martial Arts whilst earning a substantial income teaching the Martial Arts. Enrol in the Wing Chun Do International Instructors Program through the Brisbane Martial Arts Academy and teach Bruce Lee’s Fighting Methods. Anyone interested in becoming an Instructor in either of the above programs should contact Sensei Doug Tritton on [email protected] to express an interest in learning more about the program.